I advocate for you to live a magical life of truth and I know that to do this you need tools and a community of support with like minded people. 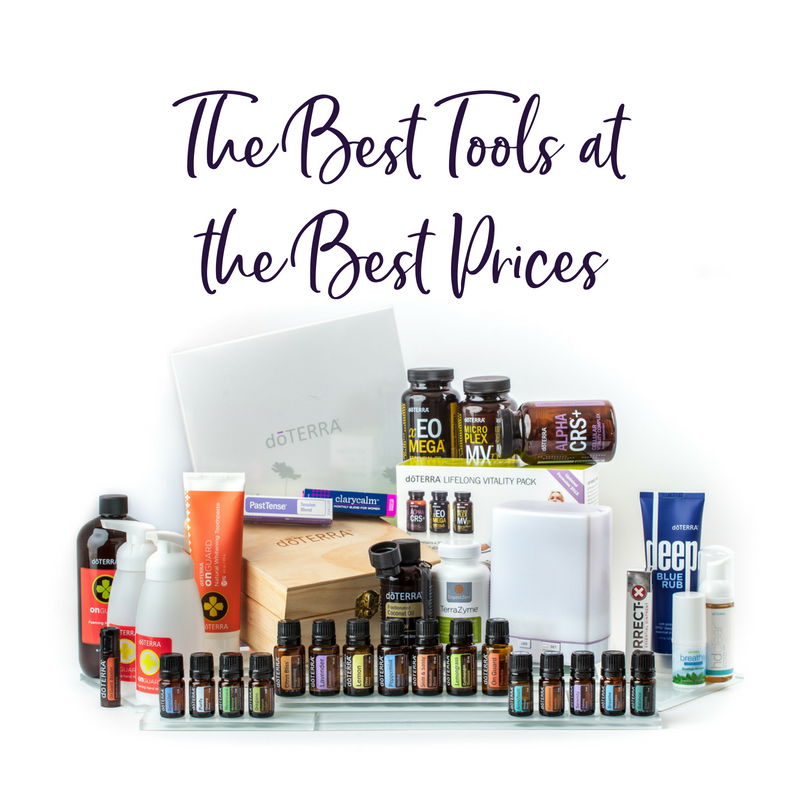 Let me show you how simple it is to have access to the most powerful tools in my toolbox, dōTERRA essential oils and our essential oil tribe. Getting your oils at a wholesale price is hands down the best way to purchase. Not only are you getting amazing products in your home, but you are not paying full price for them and will receive the biggest savings. And let's be real, who wants to pay full price for something when you can get it for less? To receive wholesale pricing you simply open a wholesale account, which works very similar to a Costco membership. You pay a one time fee of $35 and pick items from your wish list or you can do it the best way and start with a kit. 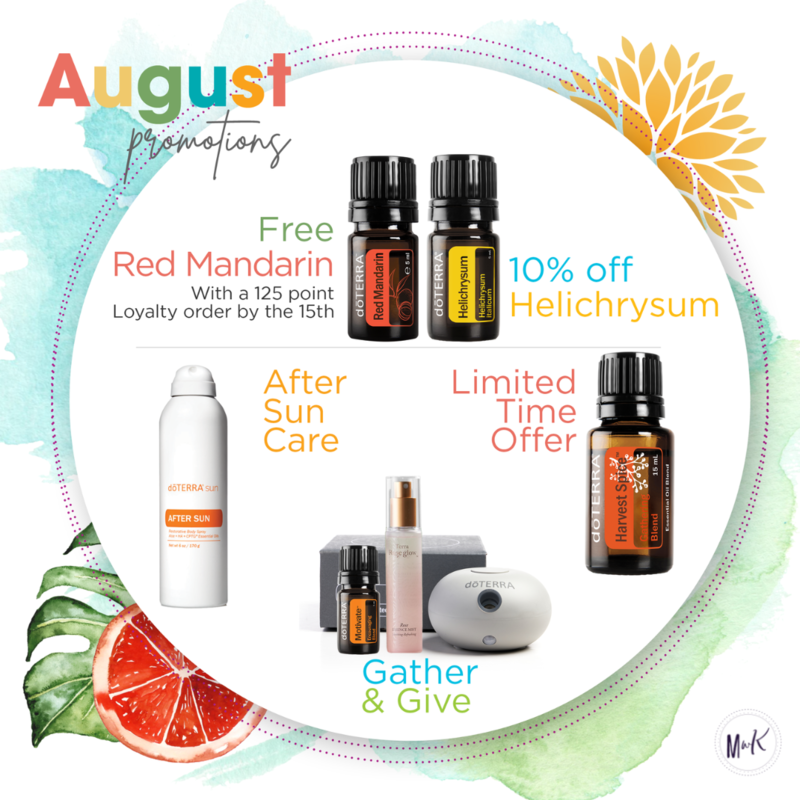 The starter kits have even more savings in them, give you a great selection of oils to get started with and your membership is included in the kit. Access to our essential oil community of support which includes a question and answer forum, product education and much more. A Lifestyle consult with me. We'll come up with a customized plan for you to live your best life. My extra special welcome packet full of goodies to support you in your journey. Love, support and guidance to connect to the life of options you may not even know exist. Once you have decided how you want to get started it's really easy to get your account set up. If you need any support in this process or can't figure out what you want, please make sure to connect with me. I love taking your wish list and showing you the best way to get those items. 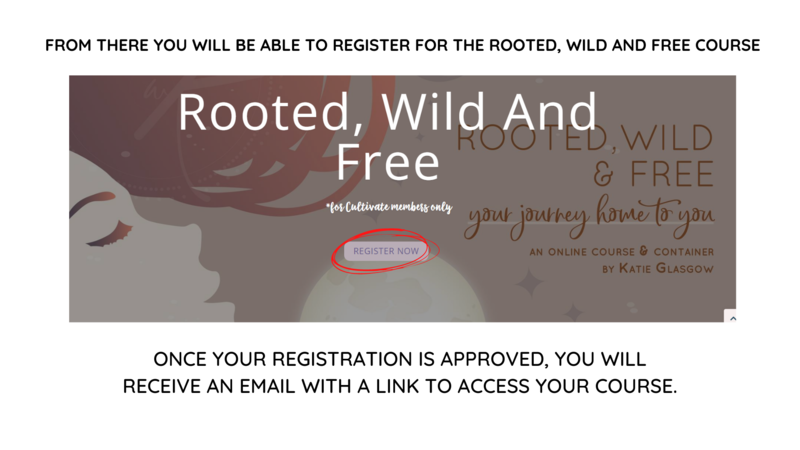 Step 2: Choose the Wholesale Customer option which is what the majority of people do (unless you’re wanting to do the business - then you would choose the Wellness Advocate option) The Enroller + Sponsor ID box should already be filled for you. If it is not - enter 87203. This makes sure you are connected to me and part of our wonderful community of support. Step 3: Pick your language and country. We're not just in the US! In fact I have team members around the globe. Step 5: Choose the starter kit that is calling you and has what you need & add any additional items at the 25% off price to your cart. Remember to check out the specials. There may be some fun ones to add in when you join. And again, if you have questions with this or you just can't make a decision, connect with me! A Starter Package is a great way to get started. They are pre designed sets of tools that can serve everyone. Which one is the best fit for you? Take a peek at some of my favorites. Nothing grabbing your attention? Check out the full list of kits here or hop on a call with me and I'll help you figure out the best way for you to start. The only bad way to start is by not starting at all! Let's find an option for YOU. This is the package everyone wishes they would have started with because it has the deepest discounts and best bonus items. You receive over $1,200 in savings and bonus items with The Diamond Package and you are getting all products in your home right away. 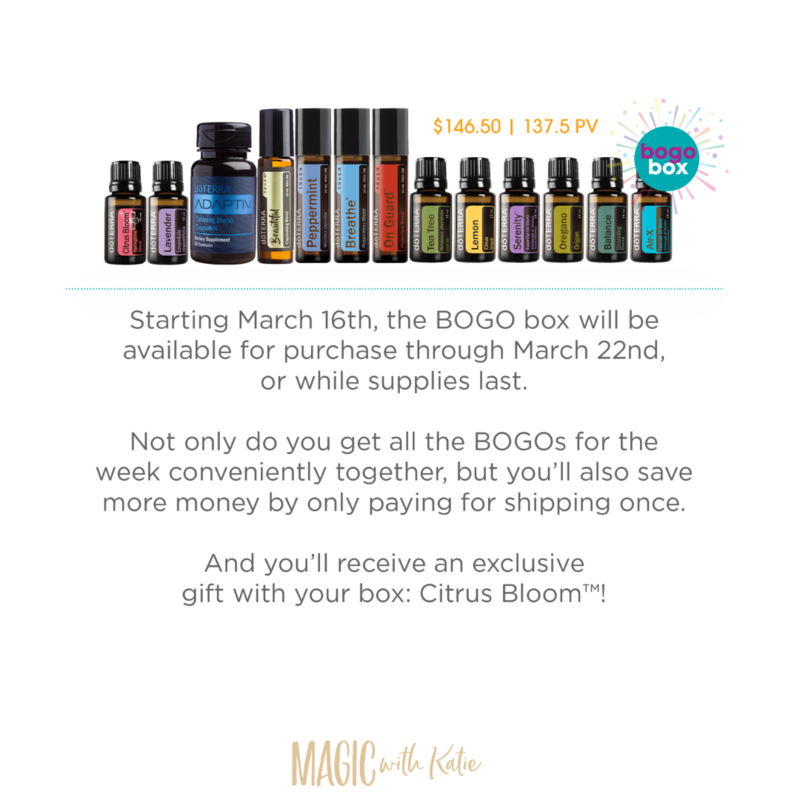 This is an offer you do not want to overlook, especially if you are thinking of sharing dōTERRA with others and starting an essential oil business. Includes membership, team bonus items and over $900 in savings! P.S. Ask me how you can get access to my private coaching with this kit included! This is by far my favorite kit and our top seller for a reason. The Natural Solutions Package not only gets oils into your home, but it captures my go to products for an overall wellness lifestyle. With this kit, you will be ready to change your life. As an added bonus with this kit, you receive 100 product credits, or about $100 extra when you place your first Loyalty Rewards Order. I also include a bonus intuitive healing session with the purchase of this kit and a FREE Download on how to use the products in this kit to raise your vibrations. Includes membership, team bonus items and over $230 in savings! You want to get started with the basics you will need for life’s little emergencies. The Home Essentials Package offers our top ten oils in full-size bottles and includes an essential oil diffuser. This is a great beginner set for families looking to bring oils into their homes. Check with me for bonus items that I may include with this great package. Includes membership, team bonus items and over $80 in savings. Like I said before the benefits of joining my essential oil community are endless. The last thing I want is for you to spend money purchasing essential oils and then having them collect dust in your home. I am truly passionate about teaching you about all of the options you have to create your healthy life. To empower you I will connect you to all of the resources on my tribe of over 10,000 families. Here are a few highlights. By starting a Wholesale Membership with me, you will receive support from myself and our team. Our team will teach you how to use the oils and embrace them as part of your lifestyle. Once you have enrolled with your wholesale account, you can bring oils into your home at even deeper discounts by purchasing through the Loyalty Rewards Program. This program works like a frequent flyer program. It allows you to earn a percentage back on your orders that you can redeem for additional FREE product. 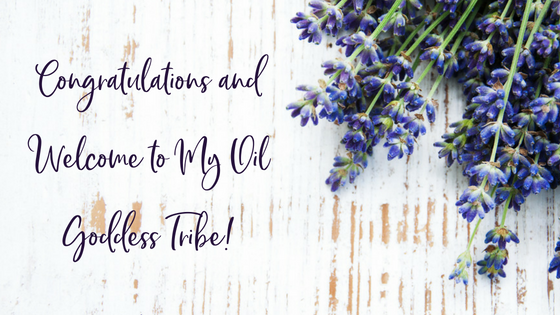 With your wholesale account, you have the option to share oils with others and earn your products for FREE! When you fully embrace essential oils, they will rock your world. We know you will not be able to keep this to yourself! Check out our opportunity section to learn more about how this works. From time-to-time dōTERRA offers additional items to help make it even easier to bring oils into your home. When you have made the decision to enroll, make sure you check-in with us. We will discuss all available enrollment options!